Saul Bass is one of the most influential “Commercial Artists” of all time. The design work of Saul Bass is often times simplistic yet captivating. Bass has designed several logos ranging from Continental Airlines to AT&T. Bass is also responsible for creating awe-inspiring opening titles in motion pictures. For the 1955 movie The Man with the Golden Arm a special note was put on the film cans instructing projectionists to pull the curtain prior to the start of the credits. This was unprecedented because often times projectionists would wait until the film started to pull the curtain. Bass also worked with Alfred Hitchcock on several films including Vertigo, North by Northwest, and Psycho. 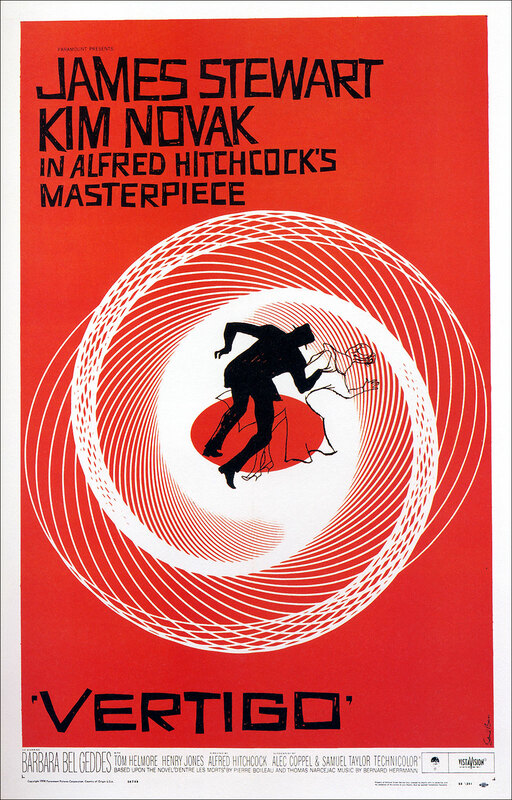 The style of Saul Bass is often imitated but never duplicated. Milton Glaser is a native of New York. He attended the High School of Music and Art, and Cooper Union Art School. In 1954 Glaser is a founder and president of Push Pin Studios. Glaser’s work is characterized by his simplicity and originality. 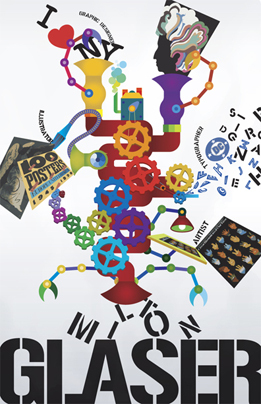 He uses a number of mediums and styles, from primitive to avante garde, in his design for book jackets, record album covers, advertisements and direct mail pieces, as well as for magazine illustrations. He is most famous for the “I ♥ NY” (I love New York) logo. The logo has become a part of the American pop cultural canon, since inspiring countless knock-offs (t-shirts, bumper stickers, etc.) of the “I …” form. New York, in turn, has tried to uphold its trademark by filing a total of nearly 3,000 trademark objections against imitators. Charles and Ray Eames were American designers, married in 1941, who worked and made major contributions in many fields of design including industrial design, furniture design, art, graphic design, film and architecture. The Eameses pioneered innovative technologies, such as the fiberglass, plastic resin chairs and the wire mesh chairs. Short films produced by the couple often document their interests in collecting toys and cultural artifacts on their travels. My personal favorite design by the Eameses is the plywood elephant chair. Charles and Ray Eames were fascinated by elephants. Many images of elephants are found in Charles’ photographic documentations of Indian culture and the circus world. 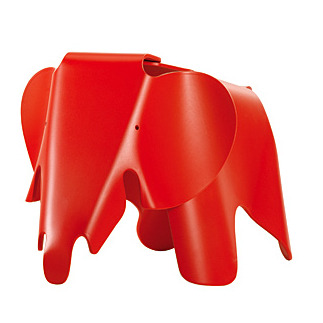 The Plywood Elephant was designed in 1945 as a toy for children, but also as a striking sculptural object. Ira Schnapp is a little-known designer with a long career in the comic book industry. 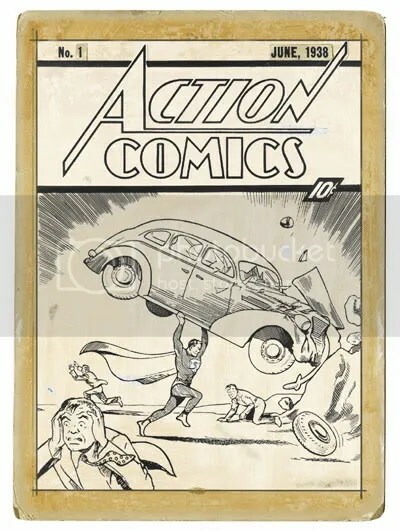 He is responsible for the logo of Action Comics, seen above, which has been in use for 72 years. He also created the most well-known title lettering for the Superman comic book and dozens of other titles for DC Comics, including The Flash, Green Lantern, The Atom, Hawkman, and the Justice League of America. As comics are such a visual medium it is impossible to articulate the importance of an eye-catching cover logo that represents the story qualities to potential buyers, primarily children who would almost entirely have no real notion of the design process and would be reacting viscerally. Ira Schnapp was not the illustrator, story writer or editor of any of the titles his meticulous work was featured on, but he was a vital and unheralded ingredient of this medium and genre, a format of entertainment as American as jazz. This is a fabric design by Charles and Ray Eames. They were modern artists of the 1940s who specialized in architectural, fabric, graphic and furniture design. Many of the contemporary designs they made popular are still used today. One of their greatest achievements was the Eames Case Study House. Designed completely by Charles and Ray Eames it was part of a series of houses built to show that style and design could be combined with functionality. Every wall, piece of furniture and artwork was designed by the Eames’. The house was built from pre-fabricated steel intended for industrial design and is considered a milestone of modern architecture.